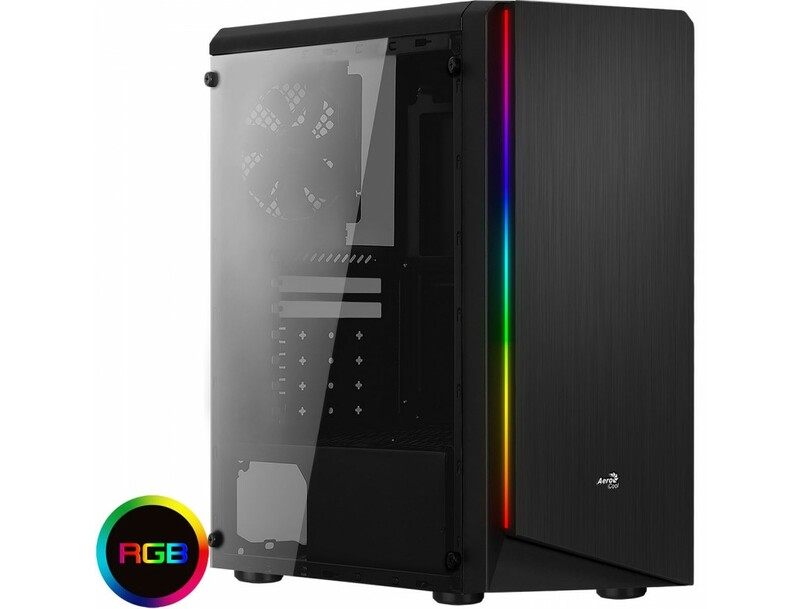 The Rift is a high-performance Mid-Tower gaming case with a stylish edge design RGB LED strip displaying 13 unique lighting modes, 6 RGB flow and 7 static colour modes. 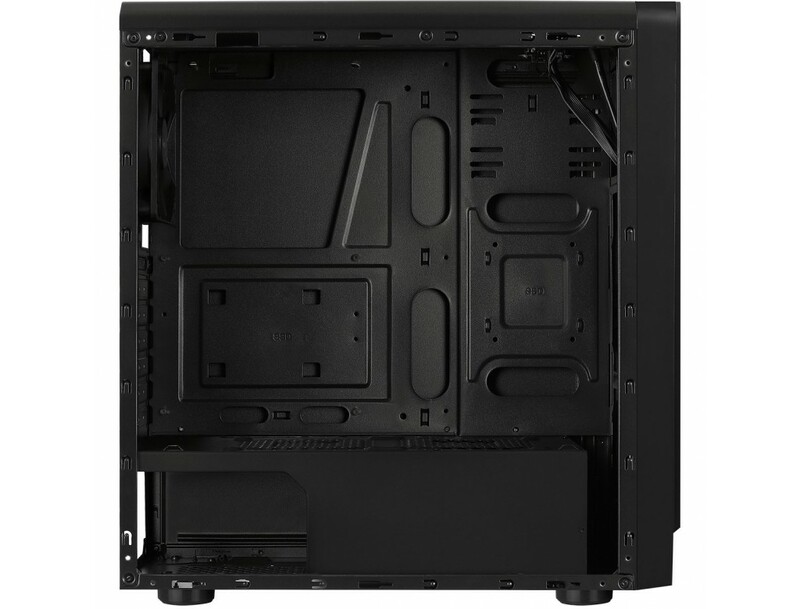 Mesh vents on the bottom-right side of the front panel increases air flow and circulation. 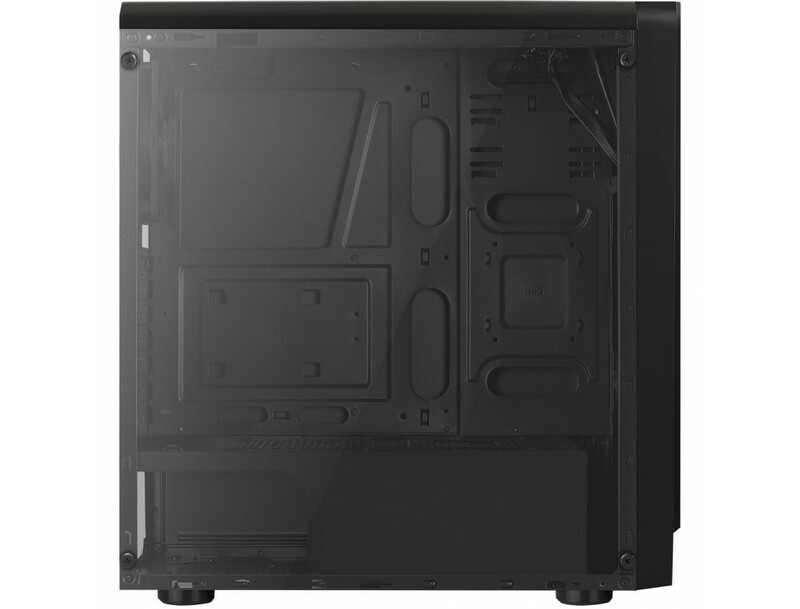 Comes equipped with a full acrylic side panel to showcase the inside of your rig. Supports liquid cooling. Bring Your Case to Life - Unique edge design LED lighting on the left side of the front panel gives this case a stylish look and feel. 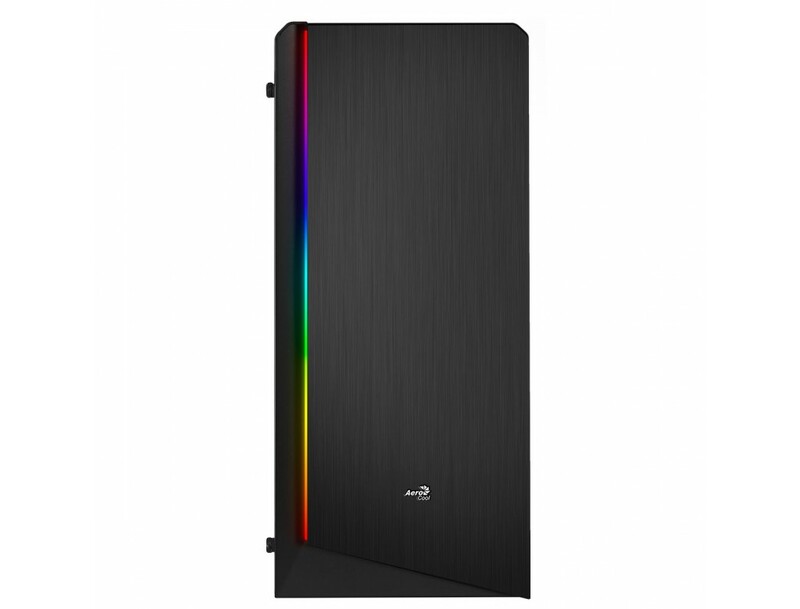 Comes equipped with 13 preset lighting modes: 6 RGB flow lighting modes and 7 Static colour modes. 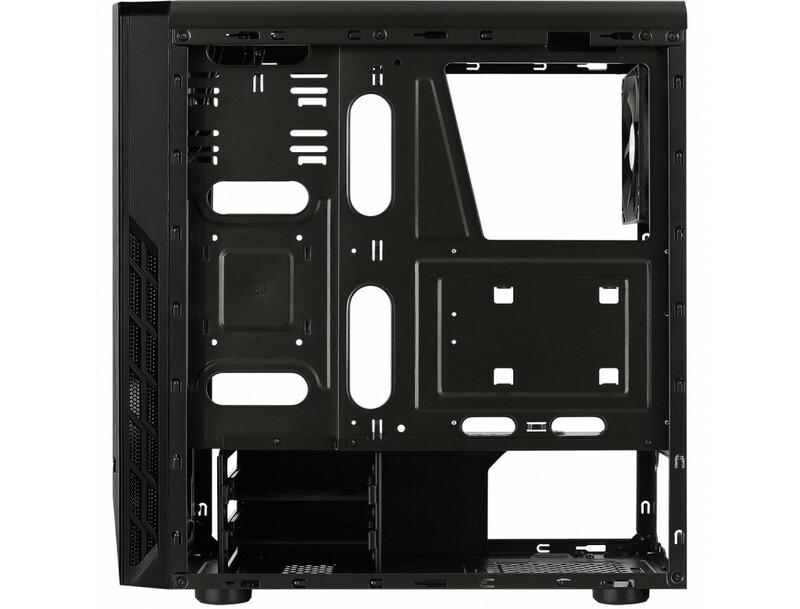 Improved Air Ventilation - Mesh vents on the bottom-right side of the front panel increases air flow and circulation. 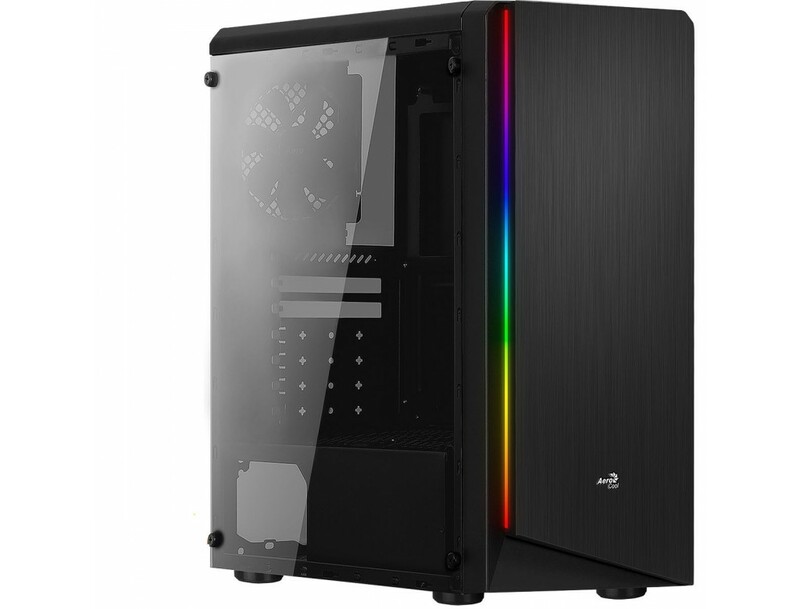 Full Acrylic Side Panel - Comes with a full acrylic side panel to showcase the inside of your rig. Dual Chamber Design - Built with a dual chamber design to direct heat away from the main chamber for more effective all-around cooling. 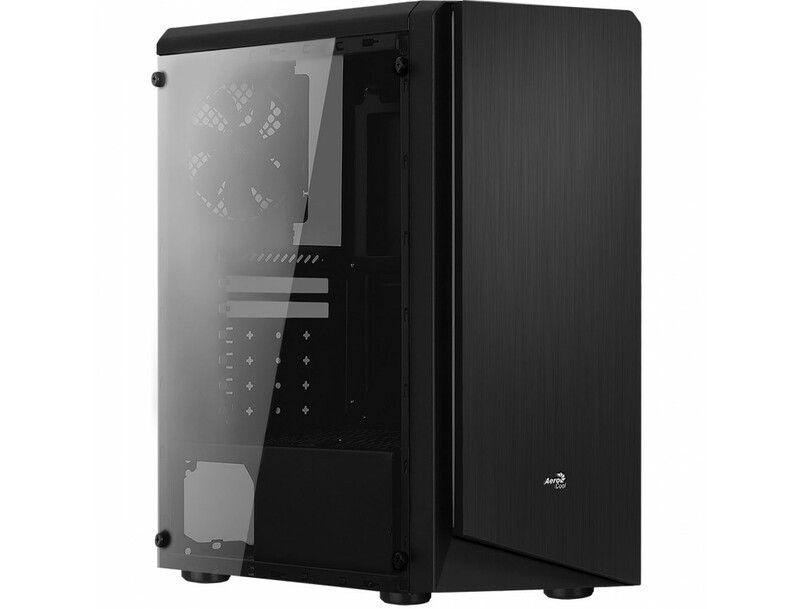 Air Cooling - Supports air cooling in the front, top and rear of the case to enhance cooling performance. Front: 120mm x 3 (Optional), Top: 120mm x 1 (Optional) and Rear: 120mm x 1 (Includes 120mm Fan). Supports VGA Fan: 120mm x 2 (Optional). 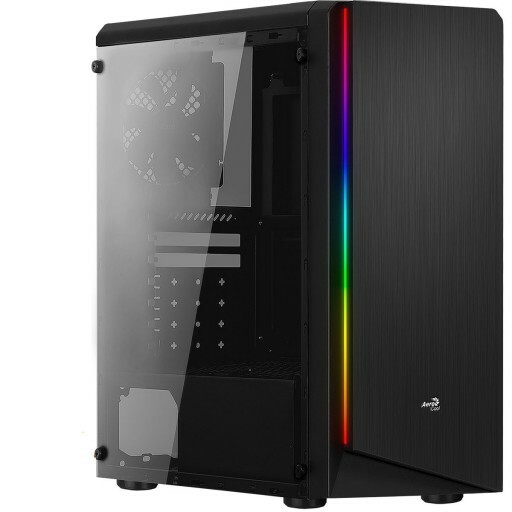 Liquid Cooling - Supports liquid cooling in the front panel. Front: 120mm Radiator (Optional). Cooling for Your Graphics Card - Supports graphics card cooling: 2 x 120mm fans for superior VGA cooling. Built for High Performance - Supports CPU cooler up to a max. height of 155mm. 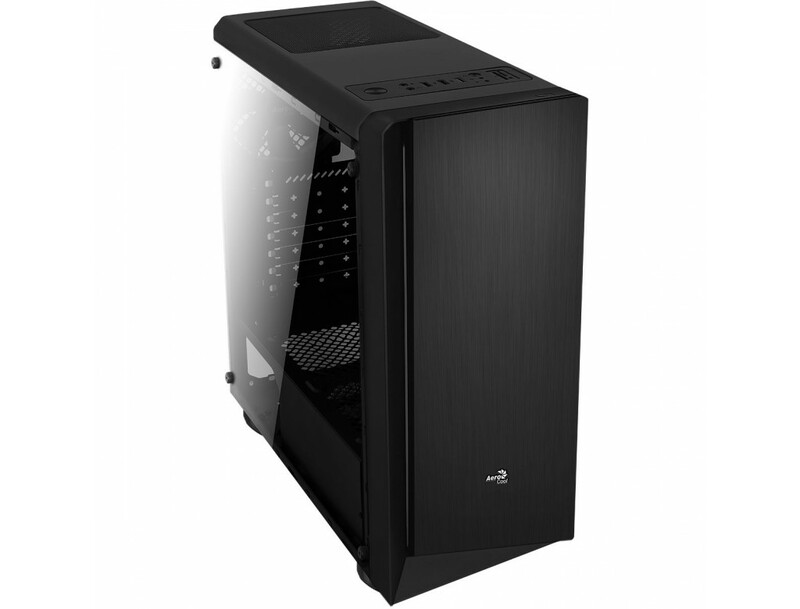 Supports longer high-end graphics cards up to 346mm / 371mm (without front fan). 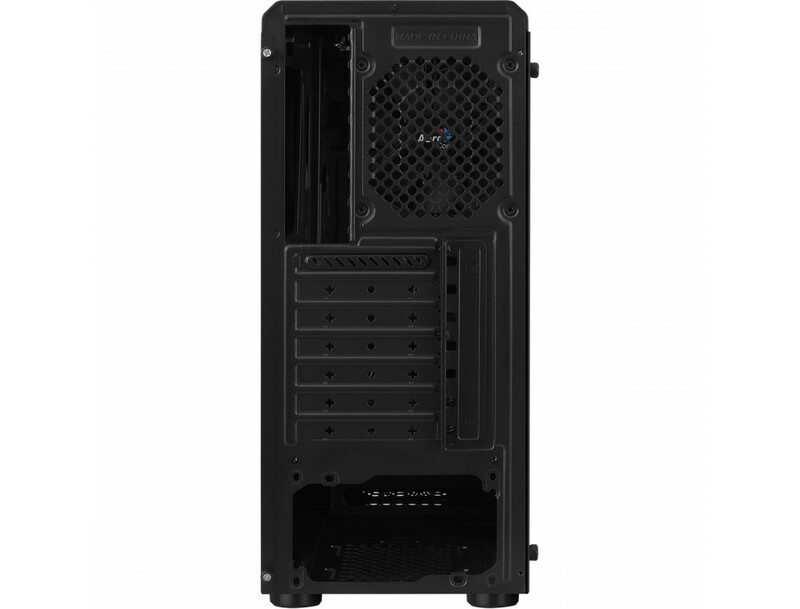 Supports ATX power supply up to 180mm. Convenient Access to Your Media - Quick and easy access to LED control switch, 1 x 3.0 USB, 2 x 2.0 USB, HD audio and mic ports + power button. Supports memory card reader from the top panel: SD, microSD (T-Flash), SDHC, microSDHC up to 64GB, SDXC, microSDXC up to 32GB. 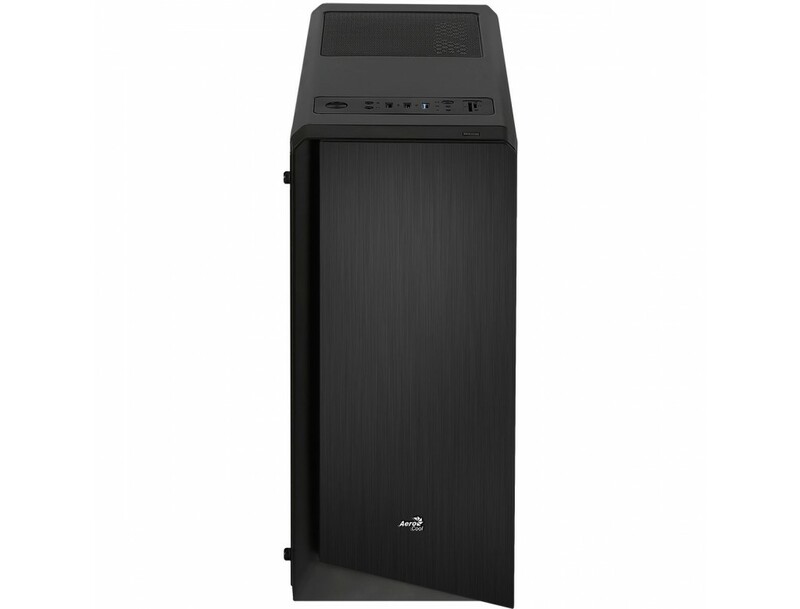 Storage Capability - Supports up to 2 x 3.5” HDDs and 5 x 2.5” HDDs/SSDs. Easy Maintenance - Removable dust filters on the top and bottom of the case for fast and convenient cleaning.